Does your child loath mathematics? Are they falling behind in class? Are they resistant to your help? Perhaps they should join Number Club! 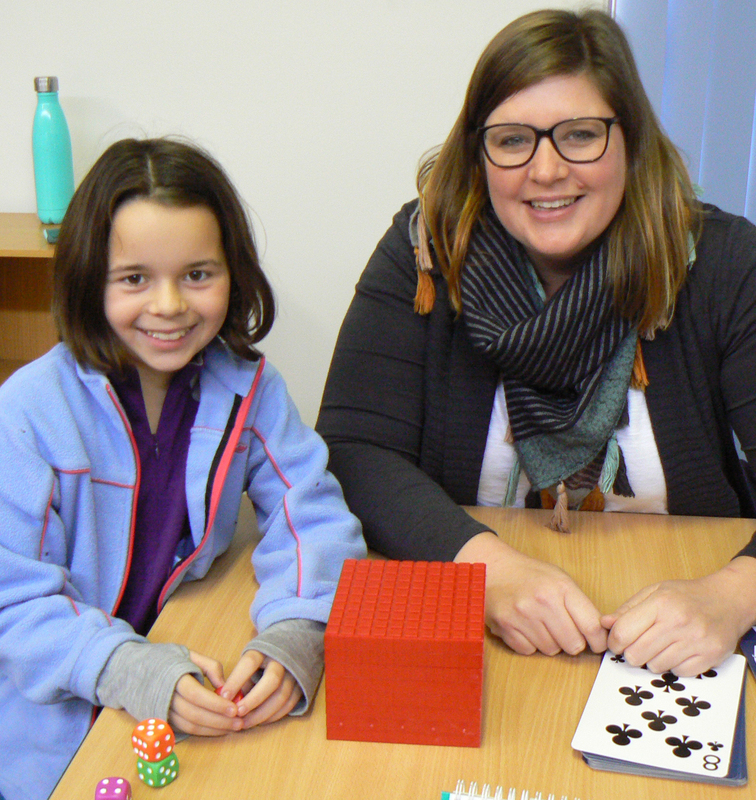 Number Club is a small-group tutoring programme at TCC. Designed by new local resident, Eleanor Pearson, the program uses a mastery approach to improve number sense and build confidence in foundational mathematical concepts and skills. Aimed at children aged 8 – 12 years, Number Club sessions are designed to identify and repair gaps in mathematical knowledge. As a child, Eleanor struggled with mathematics and found that going to tuition helped to develop her number sense and gave her the prerequisite knowledge and confidence to attempt more advanced mathematical concepts. Now a qualified primary school teacher, Eleanor recognises that without mastery of the foundations, children will struggle to progress confidently in mathematics. “If a child does not have a deep understanding (beyond memorisation) of place value and basic addition and subtraction, how can they be expected to multiply and divide”? she said. Eleanor believes that children aged 8 – 12 are prime candidates for tuition in mastering the foundations of mathematics. “If children haven’t mastered the foundations by the end of primary school, it’s going to be a lot more challenging to catch up in high school”, she explained. Number Club has been designed to be a fun and supportive environment where children have the opportunity to work at their own pace. Small-groups sessions allow for peer learning and practise, and, most importantly, number games! Aligned with the Australian Curriculum, the skills, strategies and concepts taught in the programme compliment those being taught in the school classroom. Number Club run on Monday and Thursday afternoons and Saturday mornings at TCC. Eleanor has future plans to take the programme to local schools and to secure funding to reduce fees to parents. For more information, find Number Club on Facebook or contact Eleanor on 0431 926 936.